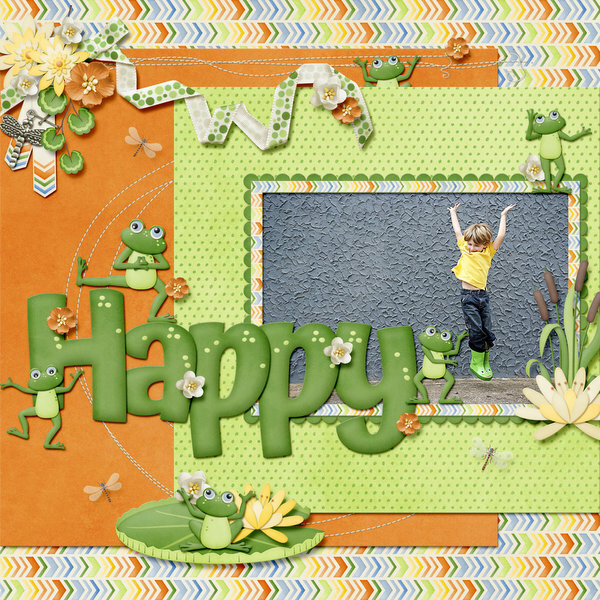 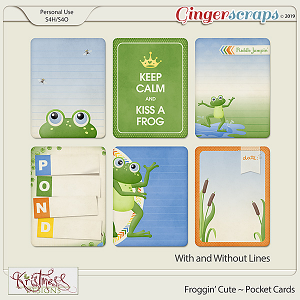 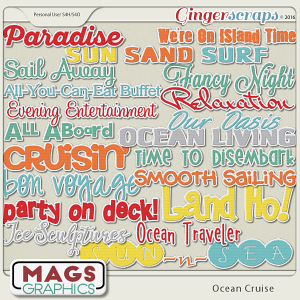 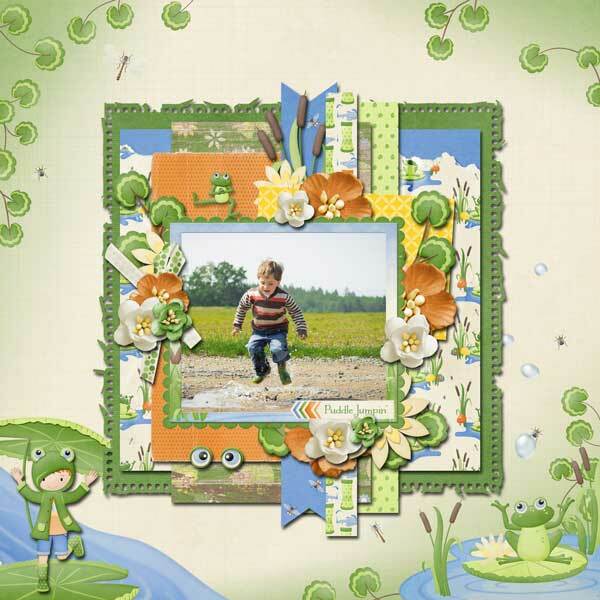 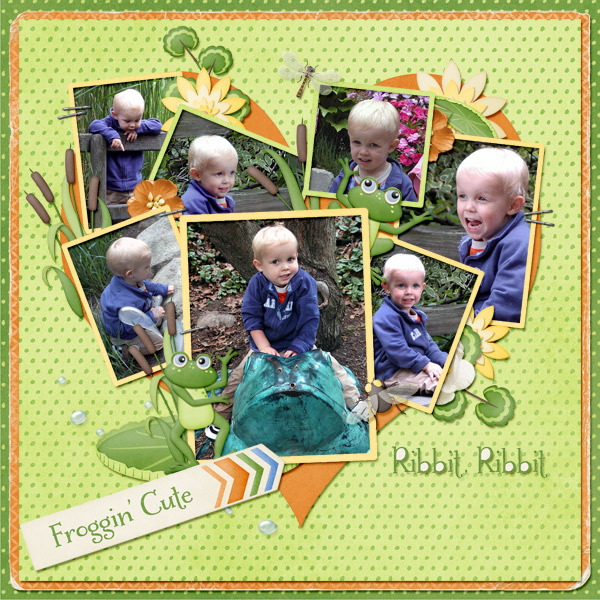 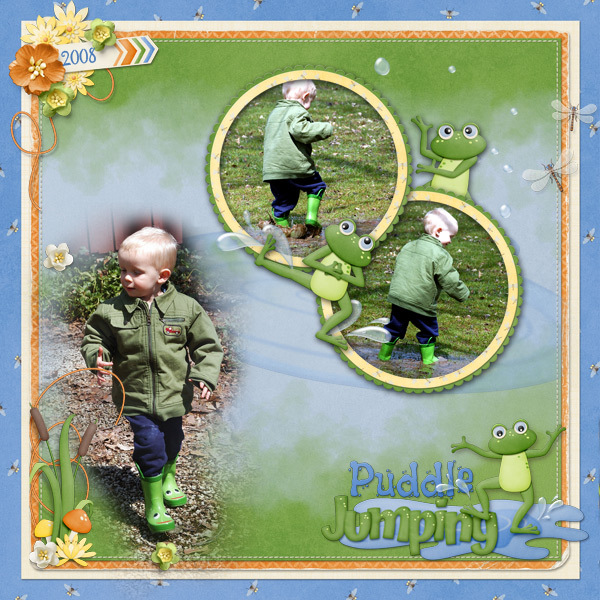 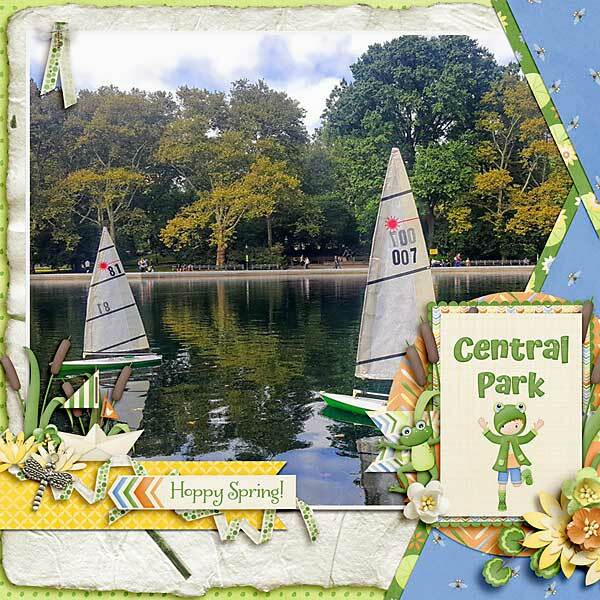 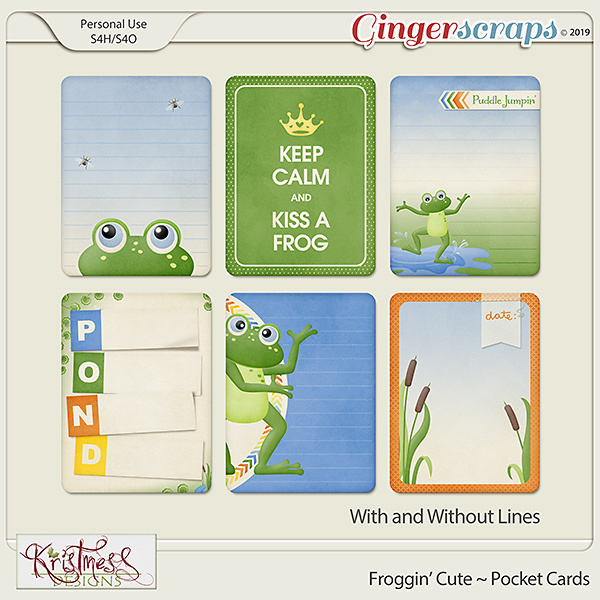 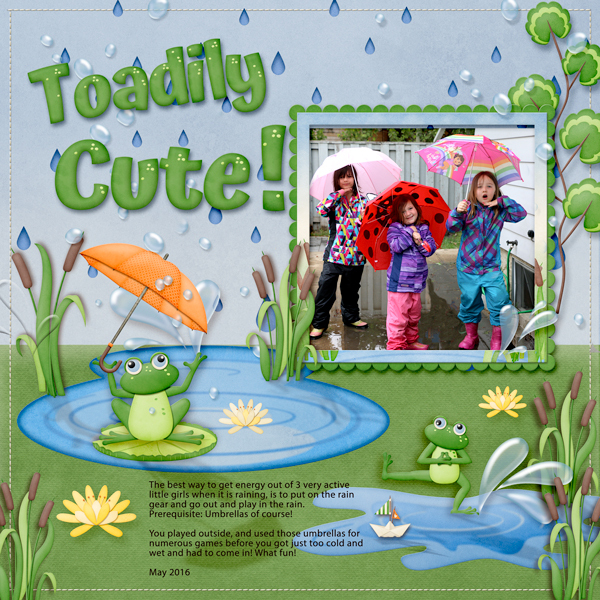 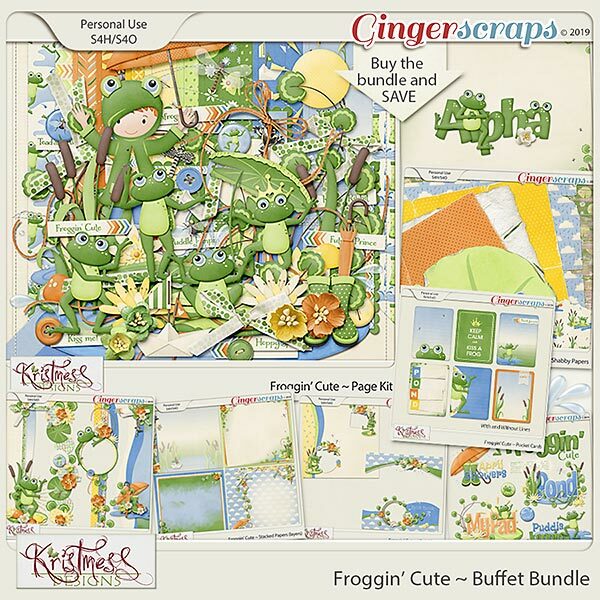 Buy the entire Froggin' Cute Collection and SAVE BIG!! 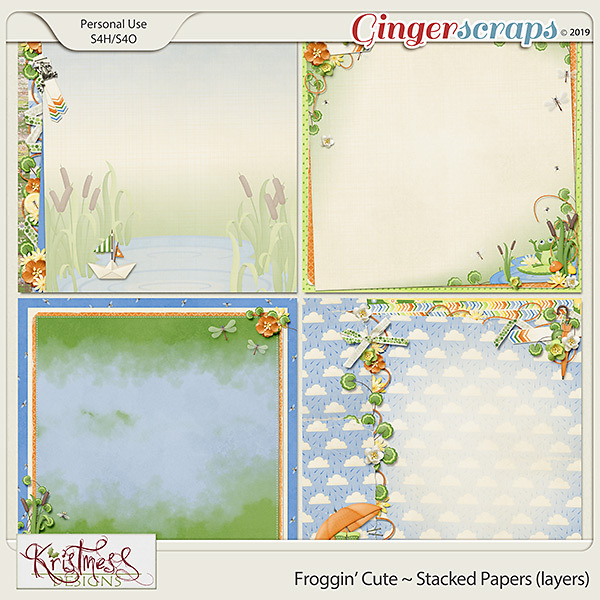 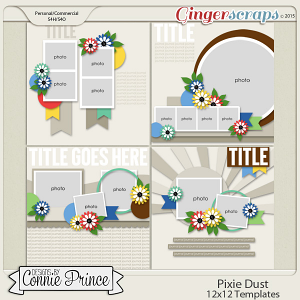 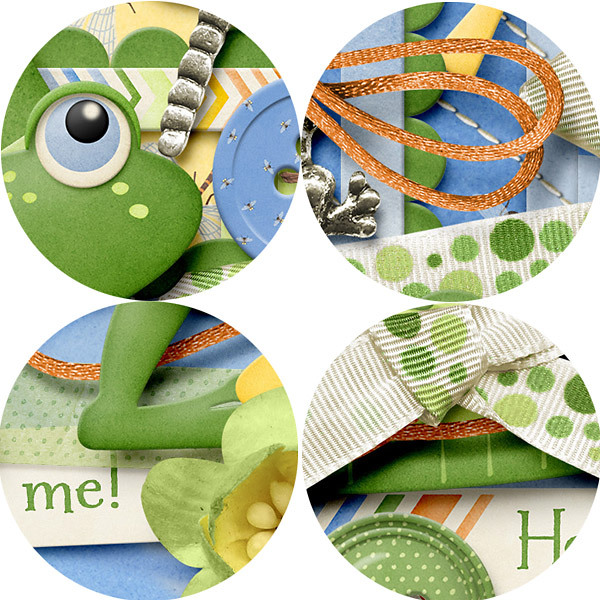 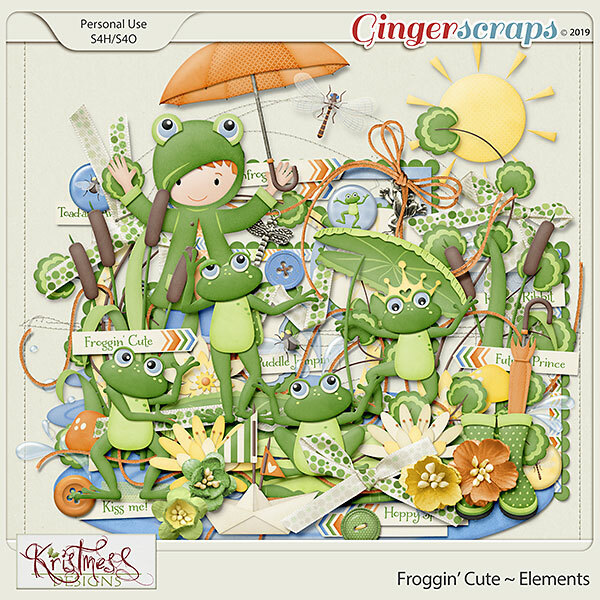 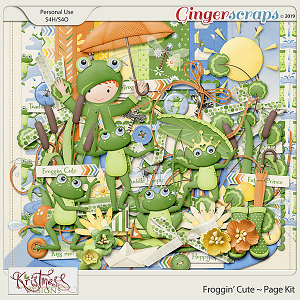 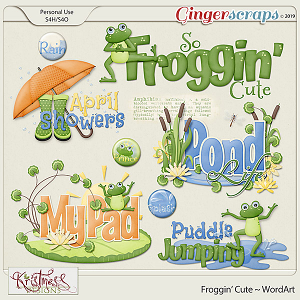 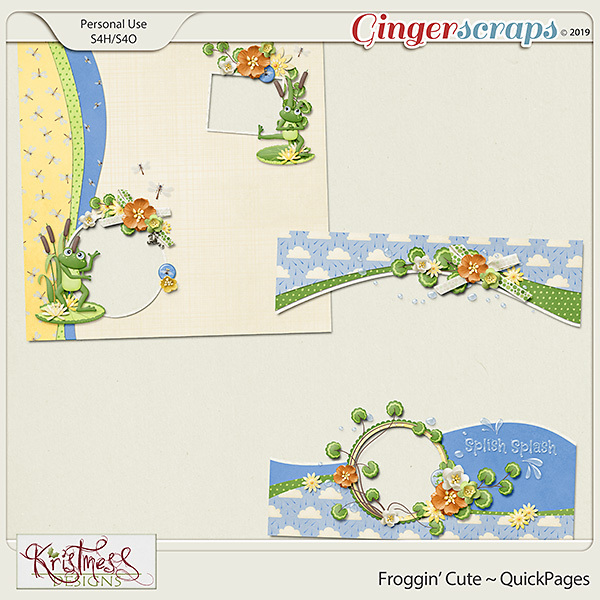 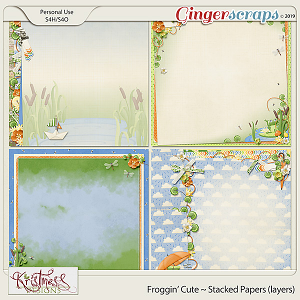 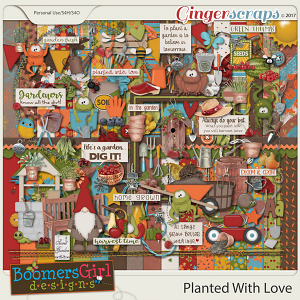 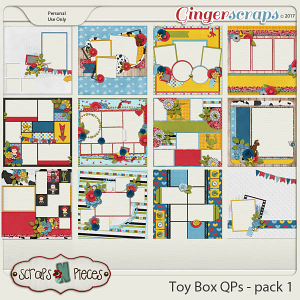 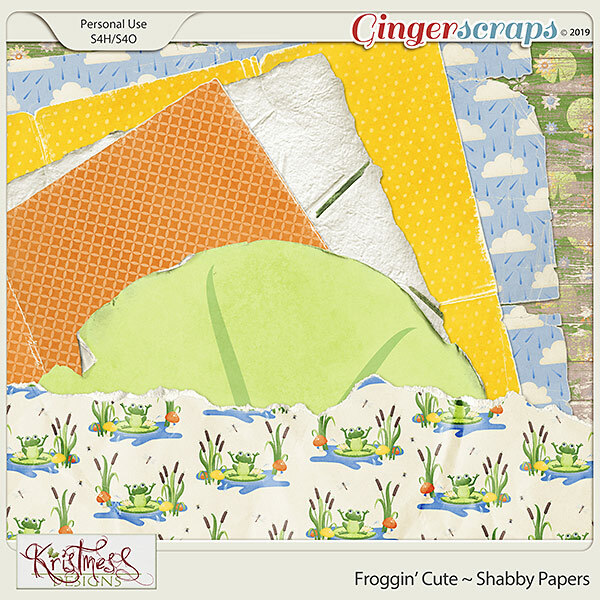 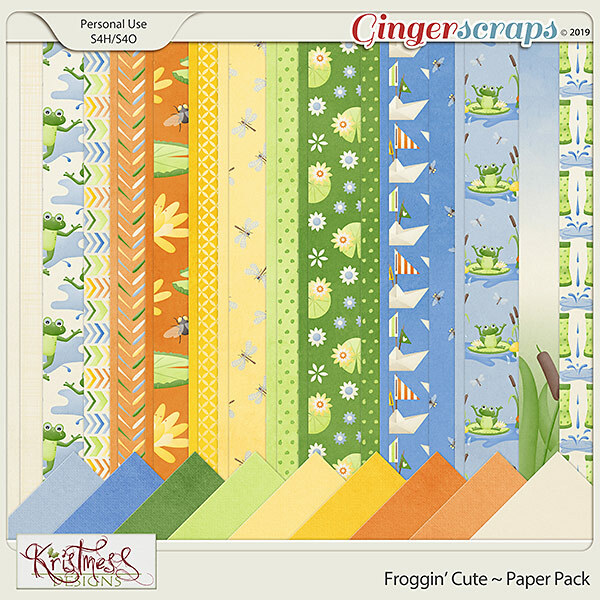 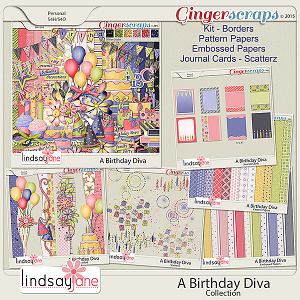 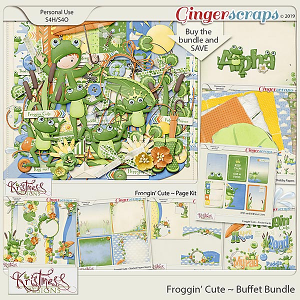 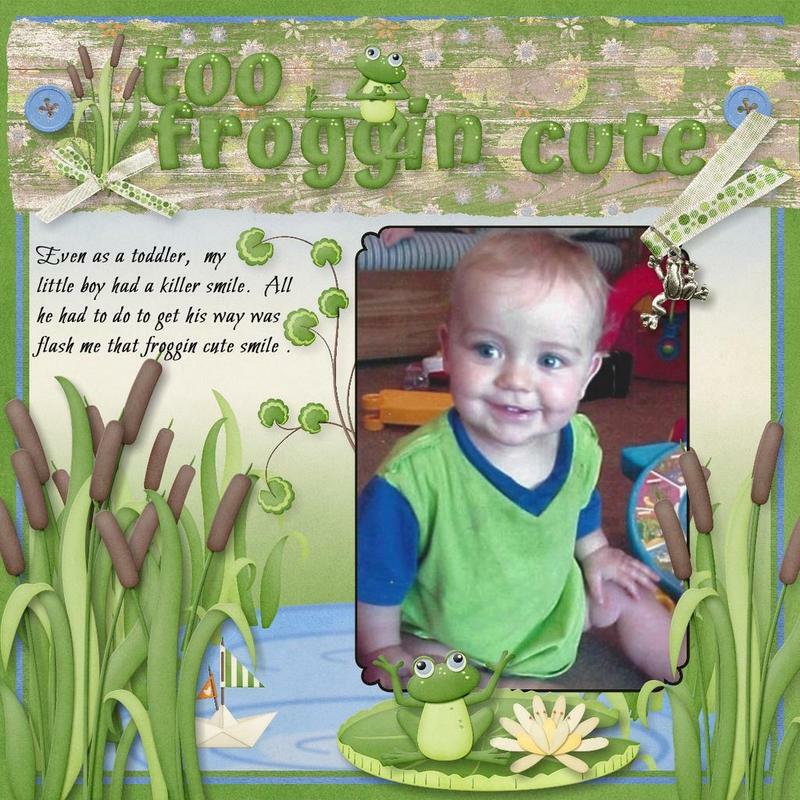 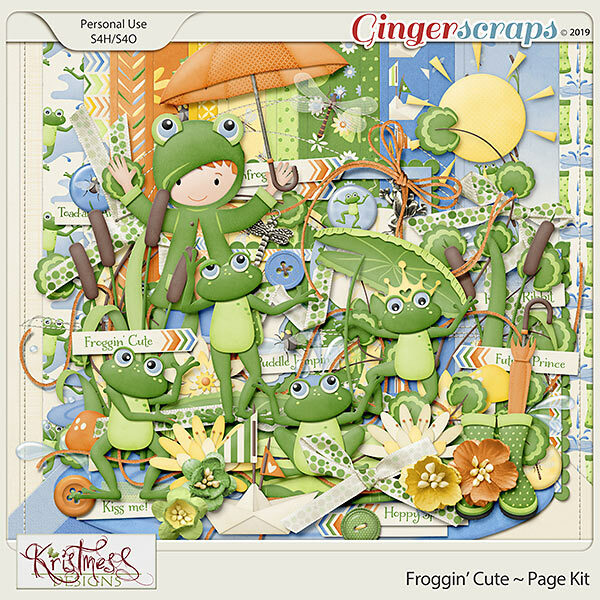 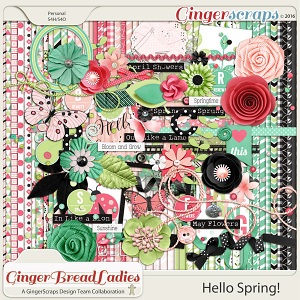 This huge bundle includes all my Froggin' Cute packs, available individually in the April Buffet, discounted to an amazing price!! 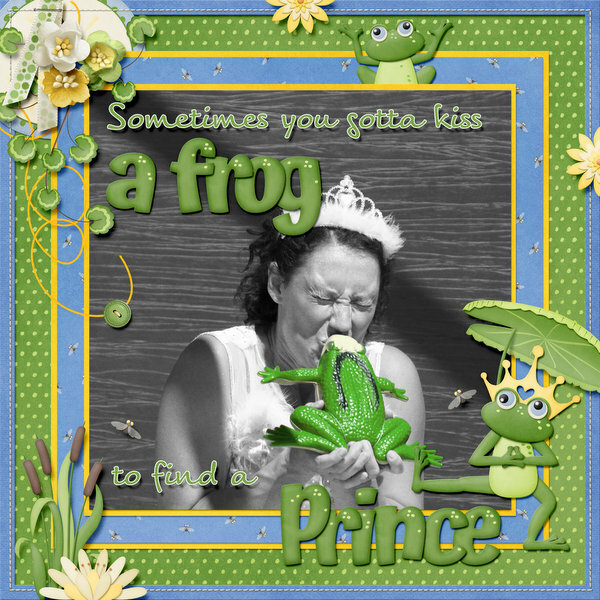 All created at 300ppi for maximum quality. 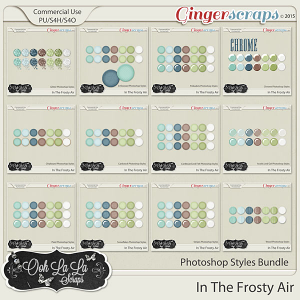 Clusters come both with and without shadows, realstic shadowing on quickpages and all other shadows are for preview purposes only.